*Prices are subject to change based on availability and qualification of applicant, additional fees may apply, OAC. Supplies are limited. Pricing only available on specific advertising unit and subject to the applicant’s qualification and OAC. The Union has partnered with Moved to provide you with a free personal assistant to coordinate your entire move. 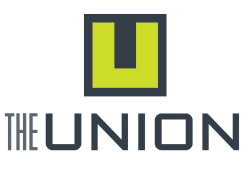 The Union has partnered with Premium Insurance to offer residents a preferred group rate! No matter your style, it’ll be easy making your new home at The Union your own. A fully equipped kitchen makes move-in day easy, since you already have the appliances you need. And your apartment is cable and satellite-ready, so you can set up your entertainment system right away. Once you’re settled, you’ll enjoy relaxation on your private patio or balcony. Step out to sip your morning cup of coffee, or take your dinners al fresco. Call today to set up your personal tour of our Federal Way apartments for rent. At The Union, you’ll have options when it comes to finding your next apartment home. Whether you’re looking for a place of your own or a new home for you and yours, we have the apartment for you in Federal Way, Washington. Select from Studio, 1 & 2 bedroom floor plans to find your right fit. 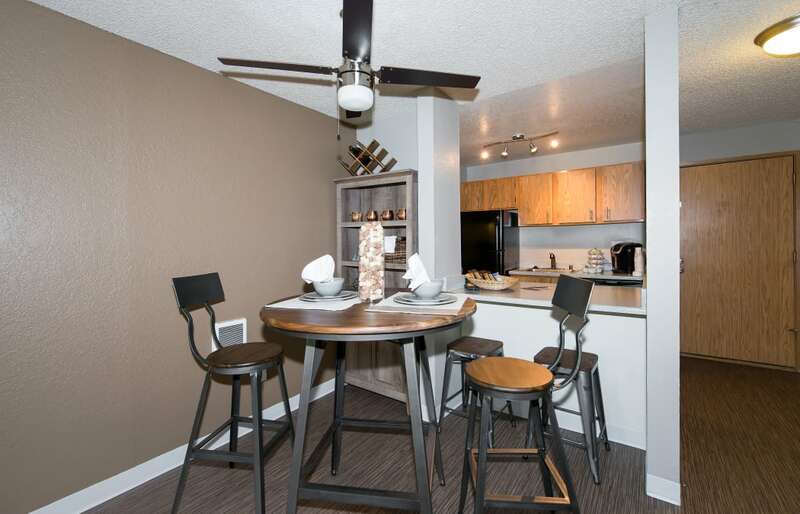 Our studio apartments offer 432 square feet in an open-concept floor plan. Our 1 bedroom apartments are offered in two layouts, depending on the size you need. Choose a 1 bedroom apartment with either 598 or 698 square feet, depending on how much room you want. Our spacious 2 bedroom apartments offer 842 square feet to call your own.